Fall Family Portraits in Minnesota! 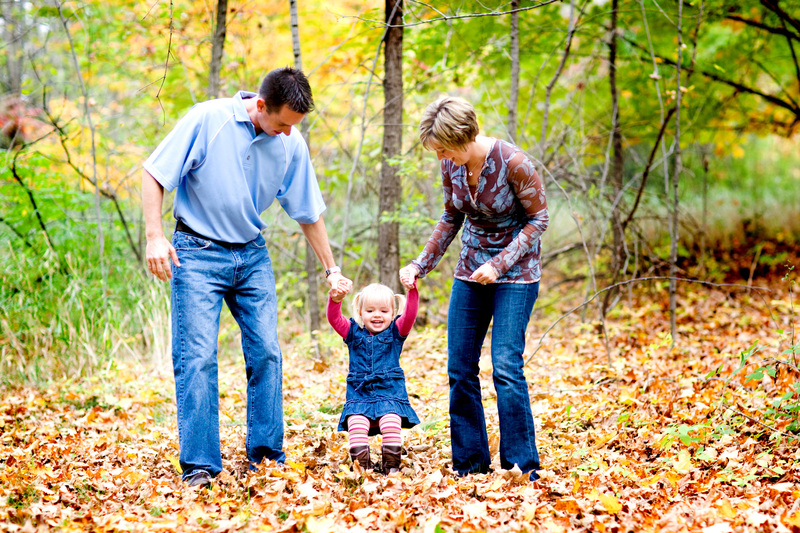 October is a very busy month for Children’s, Family and baby photographers, especially in Minnesota. This is a month to capture those fun fall pictures to use on our Photo Holiday cards. I had the privlige of photographing one of my favorite repeat clients. I have photographed A. since she was a baby & now a beautiful toddler. Isn’t fall in Minnesota beautiful. It is one of my favorite seasons to capture in portraits. Thank you again P. family for another fun, beautiful session! Today I am launching a new blog. I am so excited about it! Thank you for stoping in to visit. I am a Minneapolis Minnesota based newborn, baby, children and family photographer. I offer a unique and fresh approach to childrens photography in Minneapolis Minnesota. This is where I will post sneak peeks from recent photography sessions, blurbs about myself and links to some of my favorite places. stay tuned and subscribe!